"It was exciting! 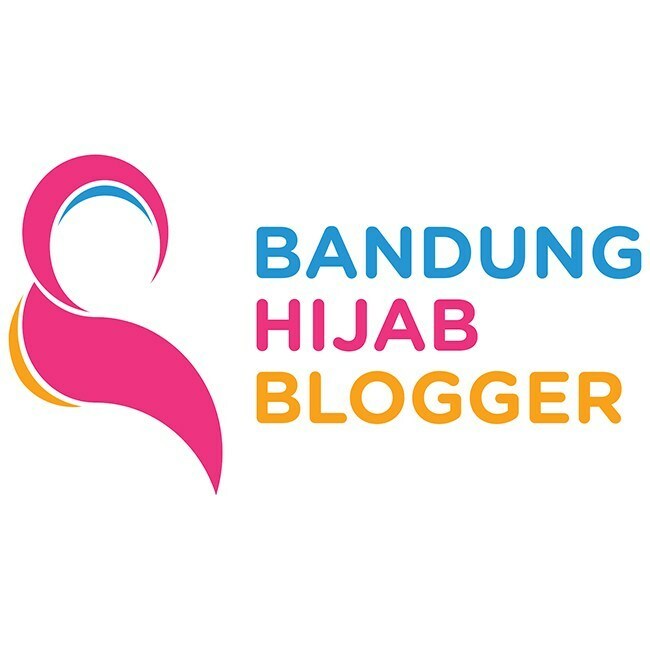 We're so excited, yeay!" Vito and I have just watched the show. Yup! Kids' Choice Awards 2016 was here. The fans of all ages were super-excited to see their favorite stars, they enjoyed a special night at Nickelodeon's annual awards show. We just sit here at home, but also enjoyed the show. Kids' Choice Awards 2016 was the biggest and the most awesome show yet. It had everything. It's the most striking #ThrowbackThursday we've seen. The show was opened by a nice performance from Wiz Khalifa and Charlie Puth. We watched the best moments when the some artists got slimed. "One Call Away" / "See You Again"
We congratulate all the winners. Most of them are my favorites and Vito's as well. 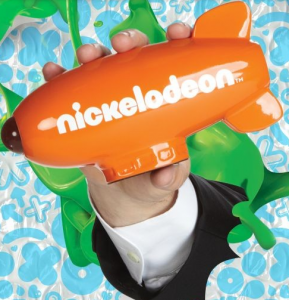 The show honored the year’s biggest TV, movie, and music acts, as voted by Nickelodeon viewers-all ages and mostly by the kids. Dari dulu ya,film star wars selalu aja punya fansnya.